I live in Bexley and really needed some weekly help cleaning my home. With three young kids I just couldn't keep up. Eva Cleaners has been helping me out once a week and it feels so great to not have to worry about cleaning on top of everything else. The most affordable cleaning company in DA5! Present lifestyle does not give us much free time for carpet cleaning at home. For this, we need to use the help of a professional cleaner. Eva Cleaners is the most trustful name in the field of carpet cleaning in Bexley. You just need to give us a call and tell us about the most suitable time to visit your house or commercial building. Then our team will come to your place with all the latest cleaning products and machines. Our trained and experience cleaners can make your carpets clean and sparkle again. 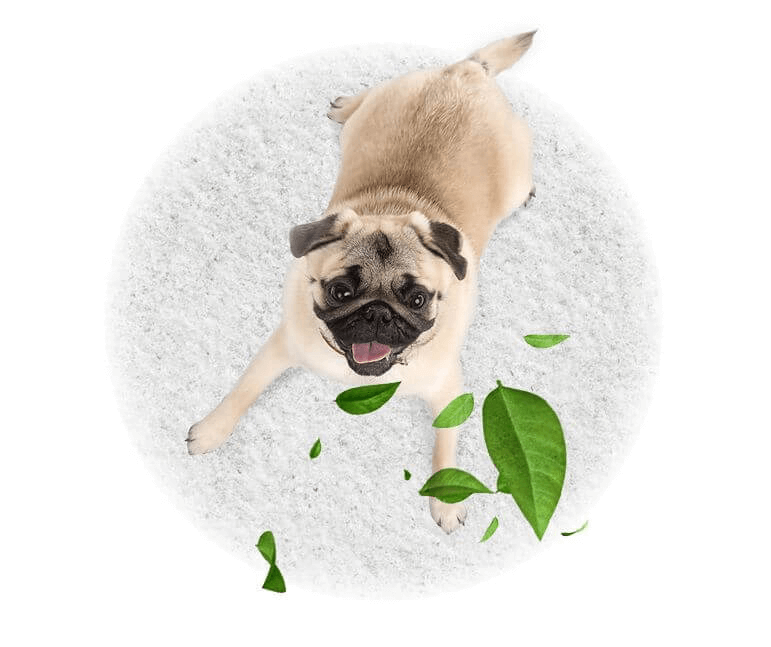 After the cleaning, your carpets will smell very nice because our cleaning products are natural. 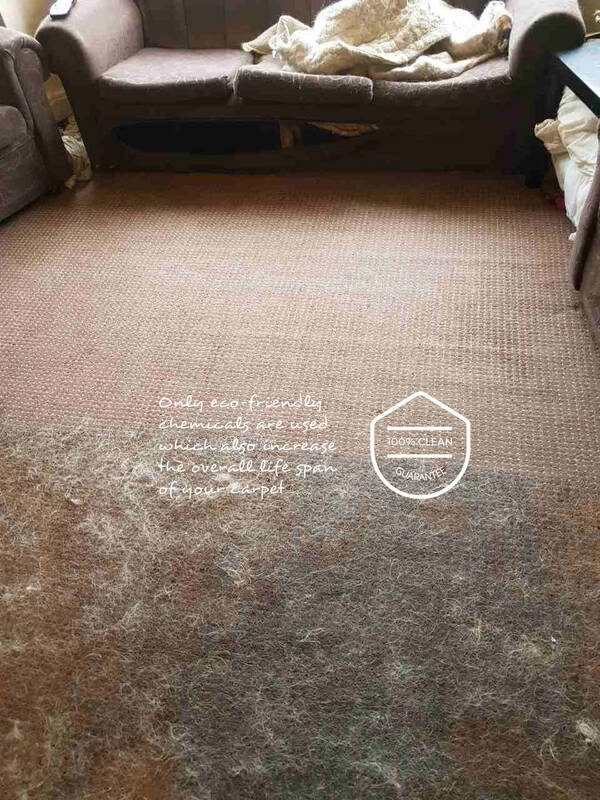 You won’t find a better value and more effective carpet cleaning services in Bexley. We have been operating in DA5 delivering 100% customer satisfaction for many years. If your rug is looking tired and still has value, we’ll have it looking as good as new in no time! Our professional and experienced cleaners come to your home or office fully equipped for the greatest grime challenges around. You’ll be delighted at the result. It will feel like you have newly-fitted carpets once again after our thoroughly professional cleaning service. See the results for yourself by just getting in touch with us. Why Do You Need To Hire Our Cleaning Company? Quite simply because we’re the best all-round! Not only do we clean your carpets to the condition they were in as new but we have the lowest prices around. Our no-mess, no-fuss dry cleaning system uses eco-friendly products meaning our carbon footprint is minimised. We care about the environment inside and outside your home! Superficial cleaning only go so far. Our deep cleaning service refreshes textiles both in appearance and feel. It’ll feel like you’re walking on air after our professional cleaning service and you’ll fall in love with your floor furnishings all over again. Many medical conditions can be aggravated by the presence of the tiniest dust particles in our home or office environments. Invisible molecules of grime can be harboured deep in the thread or pile of your rugs and carpets and it’s only when you walk on them you disturb them. 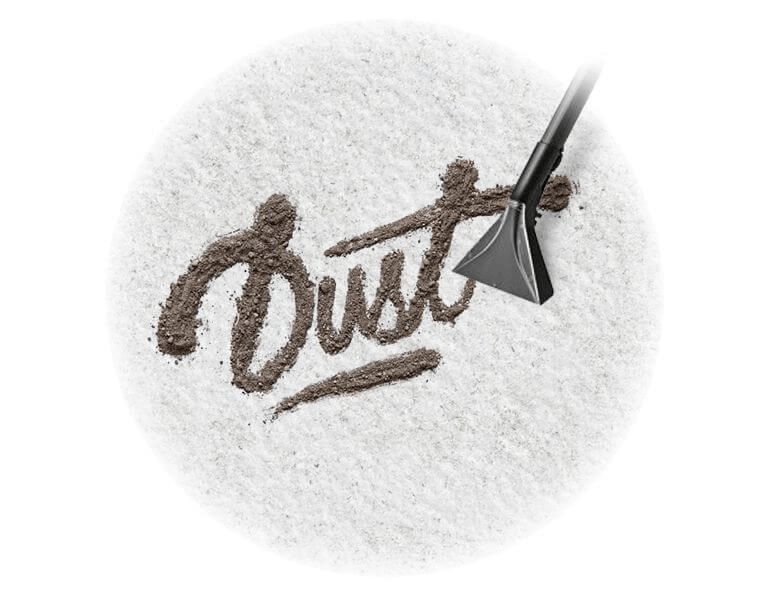 Kicking up dust traces every time someone walks across a floor can cause serious issues for those with hay fever. You probably aren’t even aware of the hidden hazards in your carpets, particularly because you vacuum them regularly. Our eco-friendly steam cleaning system will shock you with how much grime it removes. This is why the colours are more intense after a clean. You can also guarantee that it’s cleaned to within an inch of its life! For the best and greenest carpet cleaning service in Bexley, speak to us on 020 3409 1608 today. We know that our great value prices can’t be beaten anywhere in the Bexley area. We also know that we are cheap in comparison to the hassle and expense of cleaning on your own. 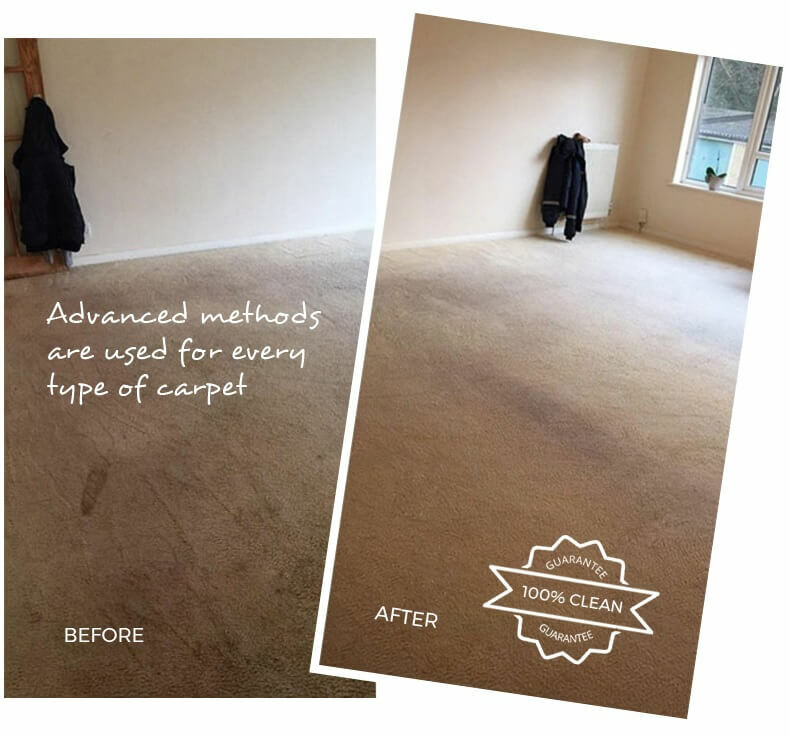 We use the very latest cleaning technology to get into the threads of your carpets, removing dirt and improving the colour. You will think you’ve just bought your carpet from the shop again! We also deal with older rugs and can help enhance and preserve them with our eco-friendly cleaning product range. If you need office carpet cleaning, we have a service for that too! Whatever the job, whatever the size of rug or room, we have a top-notch cleaning service to meet your needs. 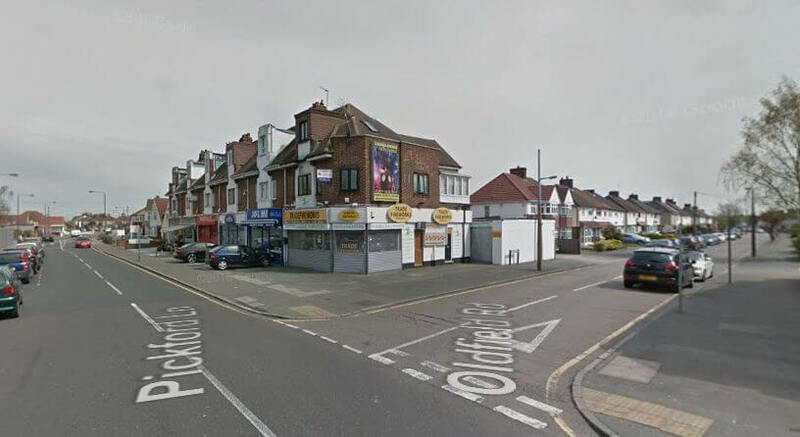 Bexley is situated in South East London within the London Borough of Bexley. The former ancient parish of Kent is now part of Greater London. DA5 Is the postcode that covers the area, and it also covers Old Bexley, regarded to be the heart of Bexley, also known as Bexley Village. It’s 13 miles from Charing Cross, with direct services from Bexley station which serves the area. The iconic landmark in the area is the distinctive Anglican St. Mary's Church. The stately home of Hall Place is also a sight to see, as is Danson House on the grounds of Danson Park. Our loyal customers are local residents and businesses in DA5. We have been meeting all their cleaning requirements for many years. Not only our company can deliver a cleaner, greener service, we also offer unbeatable value for money! Don’t neglect your floor furnishings because they are looking drab. We can revive them and restore their vibrancy to the original condition. You will be amazed at the transformation and like our valued customers; you’ll want to use us again and again. As part of your home’s maintenance programme, cleaning carpets is a must. Don’t be wishy-washy about it, set us to work on your carpets and you won’t believe your eyes. If you’ve just renovated your property, our cleaning service will lift the colours and patterns in your rugs and carpets to sit in their new environment perfectly. We even offer a money back guarantee! Get in touch with Eva Cleaners on 020 3409 1608 and get the best carpet cleaning offer in Bexley!